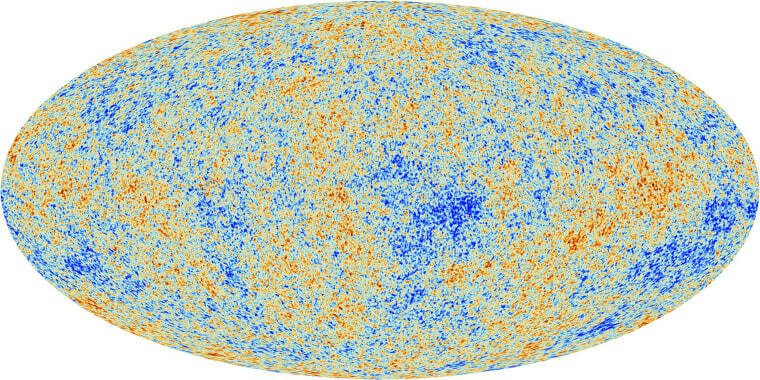 In a new paper posted to the preprint library arXiv, Penrose and two collaborators report that they’ve identified strange hotspots of energy in the sky, located at the edge of the observable universe. Standard cosmology doesn’t predict these features. Cyclic cosmology does. Despite all that, Penrose’s ideas are still greeted with skepticism.